Susanne Berry has over 25 years of public accounting experience in taxation for individuals, corporations, partnerships, trusts, estates and not for profit organizations. She started her career with a large CPA firm in Maui, Hawaii where she gained knowledge and experience in both private and public sectors. Susanne moved back to Florida in 1995 and continued her career with a large CPA firm in Jacksonville as Senior Tax Accountant. Since 2009, her experience and wealth of knowledge has benefited the clients of Masters, Smith & Wisby where she continues to provide tax preparation and planning services. 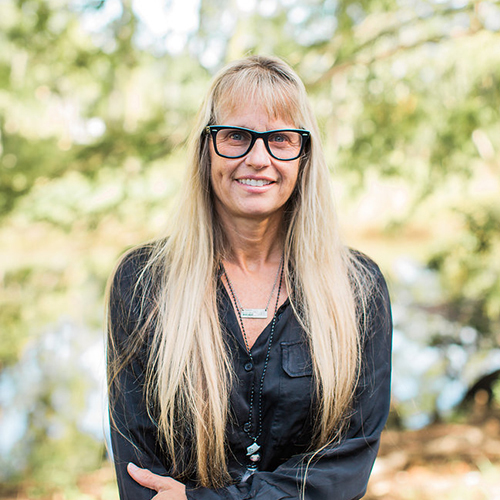 Susanne earned her Bachelor of Business Administration in Accounting from the University of North Florida. Susanne and her husband enjoy living in Fernandina Beach, Florida near family and many friends. She also enjoys international travel with friends and family when time permits.